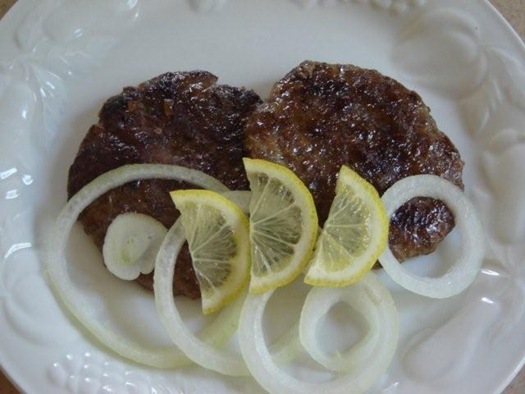 These chapli kebab are from Peshawar, well know city of Pakistan.It’s very tasty and easy to cook.It can be made from mutton or beef’s mince. mix the finely chopped ingredients and spices in the minced meat. Once well mixed, form flat patties (kebabs) and shallow fry in hot oil for few minutes on low heat, or until well cooked from both sides. Serve hot with the dip of your choice and fresh salad.